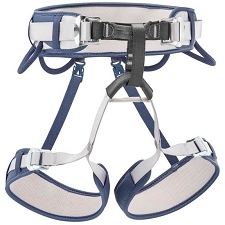 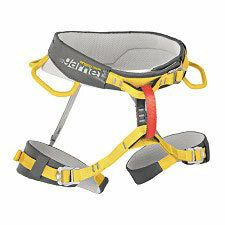 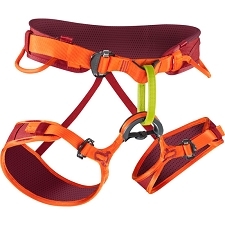 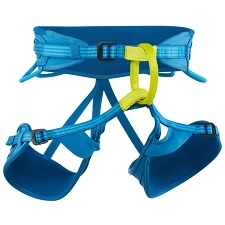 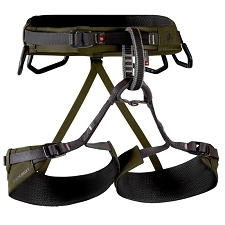 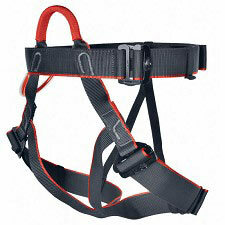 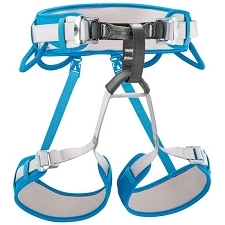 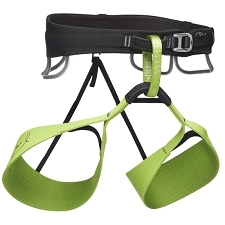 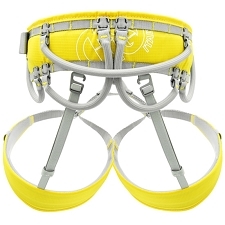 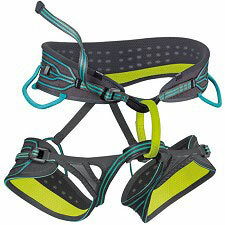 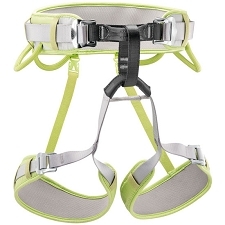 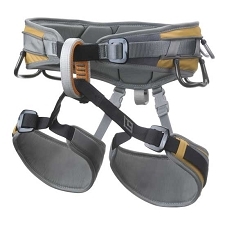 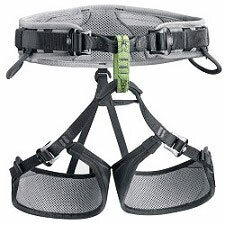 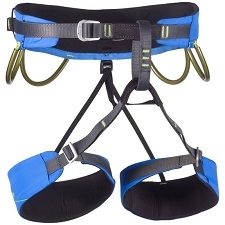 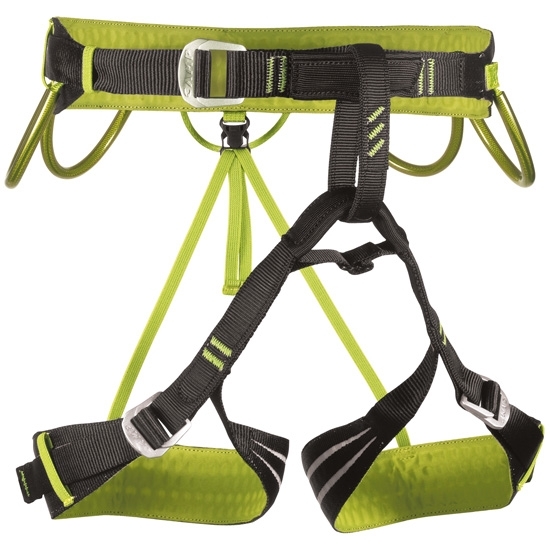 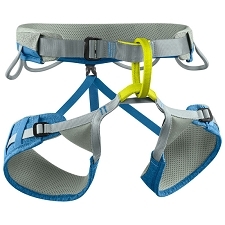 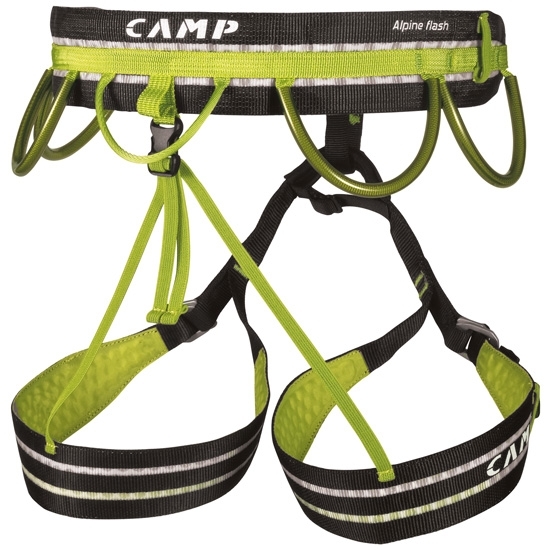 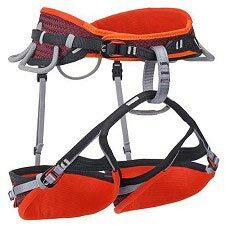 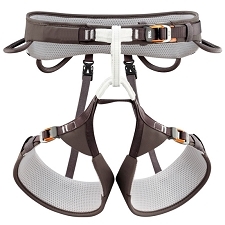 A lightweight and functional harness by the Italian brand Camp for mountaineering. 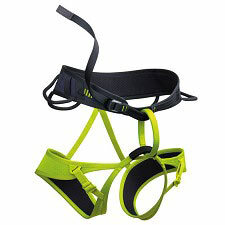 The Alpine Flash belongs to the Light&Fast range by the brand, satisfying the needs of the modern mountaineer prioritising lightweight products without renouncing quality or comfort. 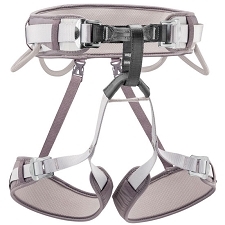 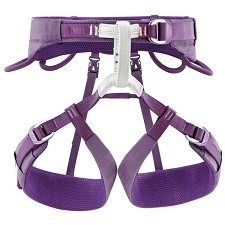 The model comes with adjustable leg loops which are quickly detachable via buckles even with gloves on. 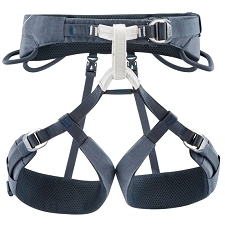 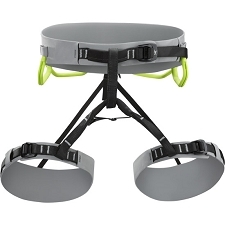 It has 5 gear loops and a slim waist and legs covered in 3 mm padding to distribute load for complete comfort. 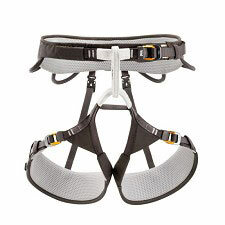 Slim waist and legs loops. 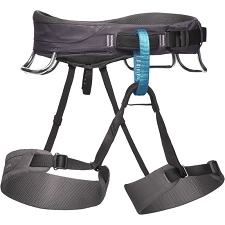 Adjustable and detachable leg loops.